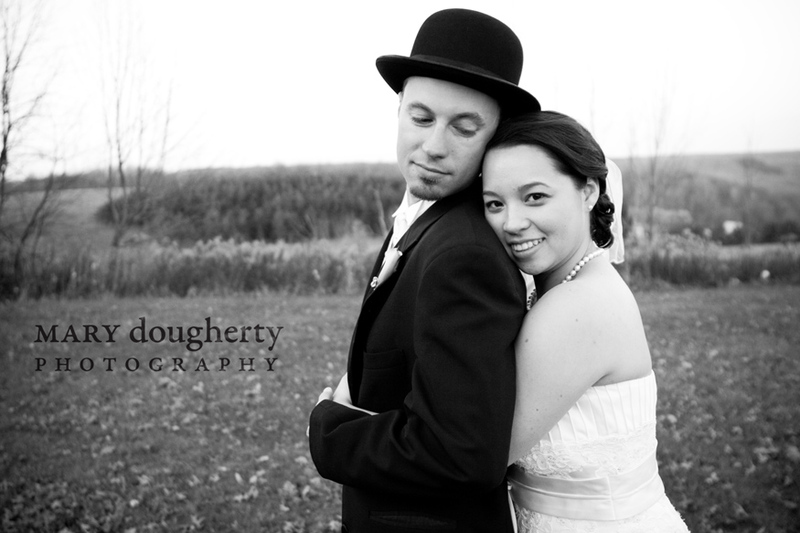 I’m so excited to finally post Matt + Nita’s wedding. 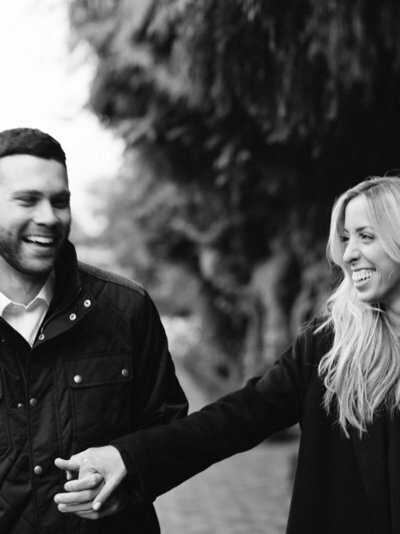 I really looked forward to the day, especially because I really got to know Nita and Matt from the time they first contacted me until the wedding. They are wonderful people and I am honored to have spent their wedding day with them. 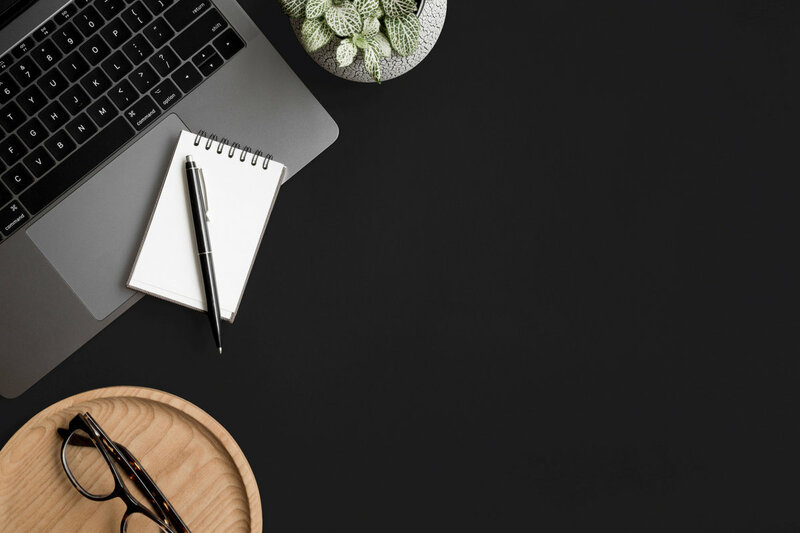 Nita’s creativity was evident in all of the planning for the wedding, and her (and everyone who helped her) hard work paid off. She really thought of everything, and I’m pretty sure organized is her middle name which meant that the day ran smoothly and was so fun to be a part of! 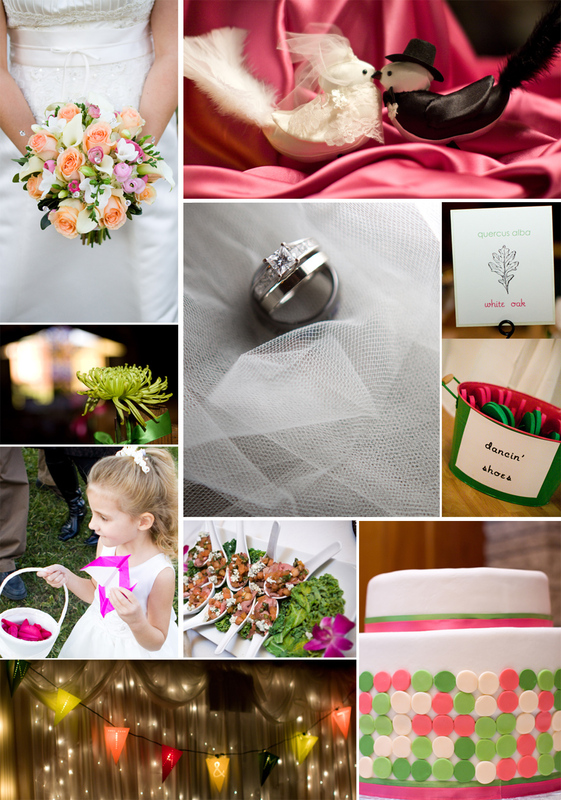 The wedding colors were pink + green, and that was incorporated into all of the details. I love her unique dot decorated cake and the paper pennant garland she hung with the lighted background was the perfect centerpiece for the dance floor. Oh, the burden of being a ring bearer or flower girl. 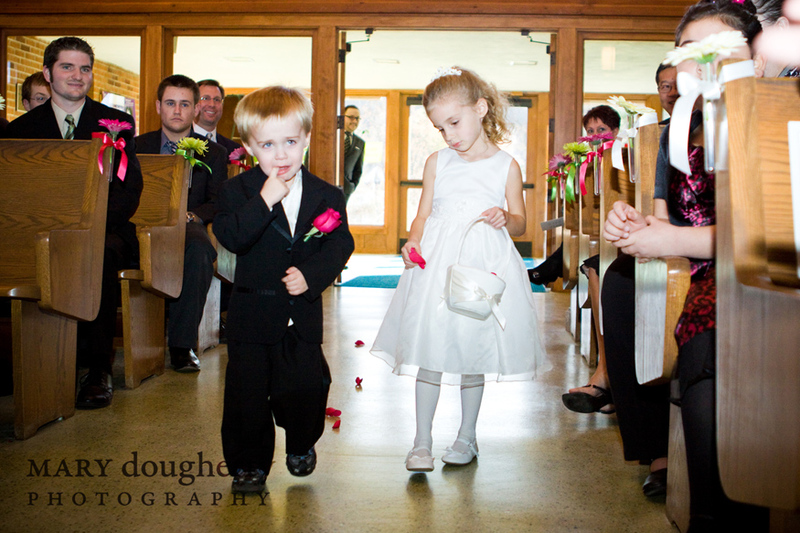 I promise these kids had fun… except maybe when they had to walk down the aisle. 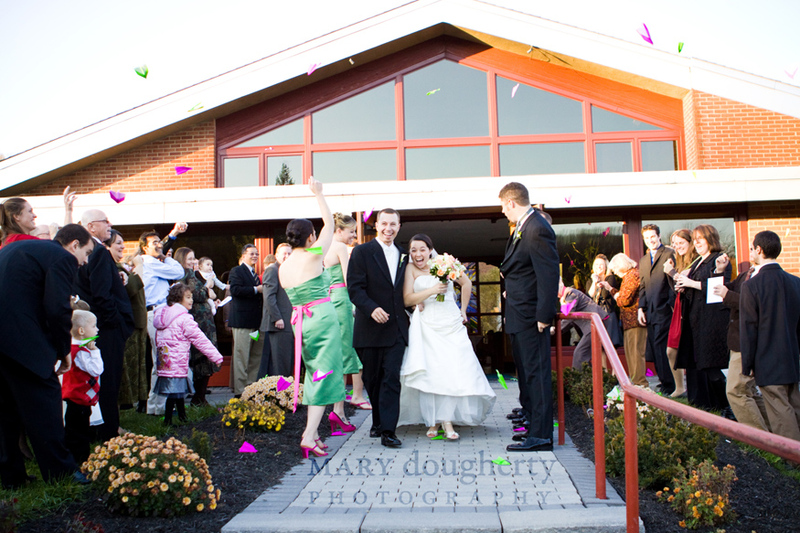 As a creative exit from the church, Matt + Nita had green and pink paper planes passed out for everyone to throw. It worked perfectly! 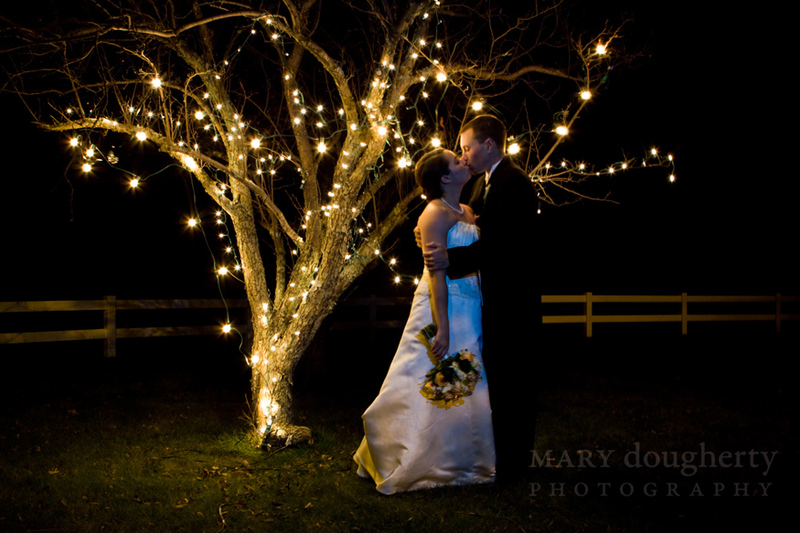 The first picture of them under the lighted tree is absolutely amazing! :) Great job! What a cool cake! And paper airplanes…who thought of that…its a blast. Wow, Nita is organized and I’m sure it paid off. They all came out so beautiful! Wow! 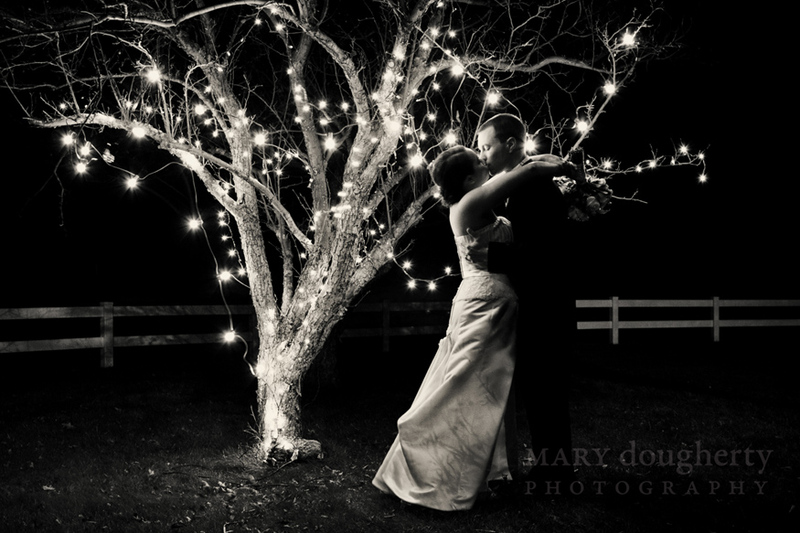 Love the dancing shoe idea… and as always your pictures are stunning Mary! 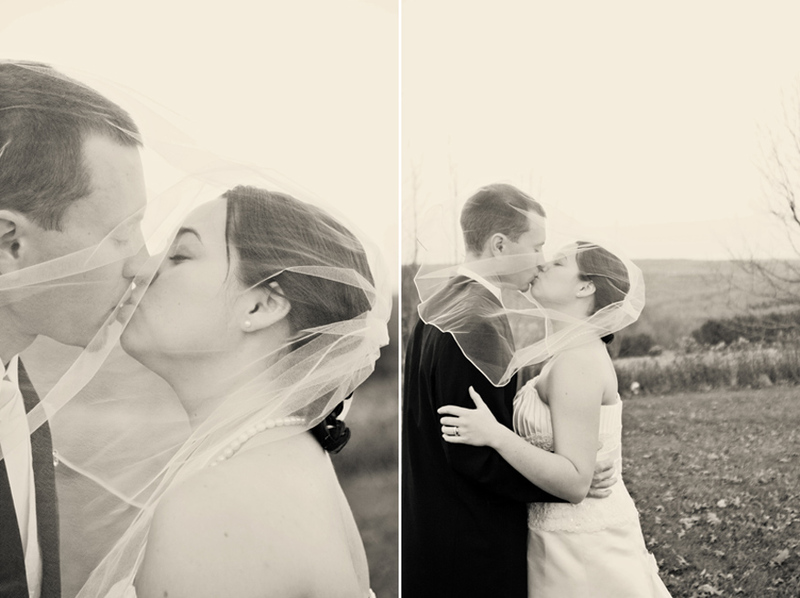 Makes me want to have my wedding photos redone! I hope you earn that large print!! 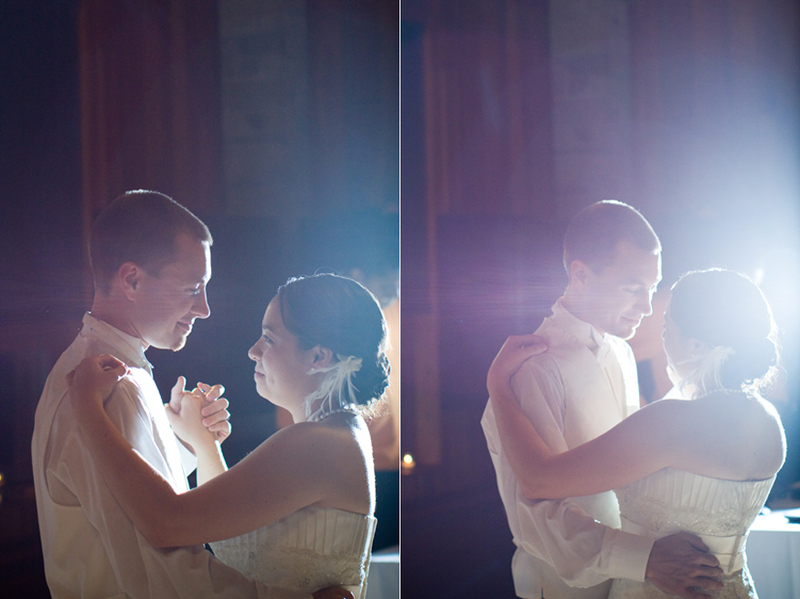 I love the picture of the bride & groom dancing where you see them in such a beautiful light. and i love the outdoor pictures! So cool and ARTSY..to use a word recently used on your blog, Mary! goodness i think they need a large print of one of these beautiful photos! I am obsessed with the first picture of them! The lighted tree in the back groud is amazing. All the pictures are beautiful! And Nita is definitely the most organized person I know. 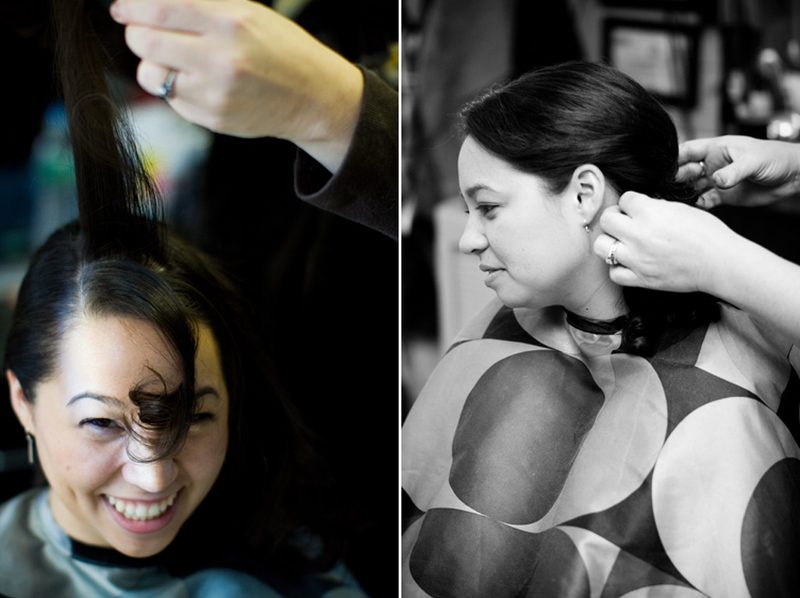 Count on Nita to have excellent photographic footage of her wedding! These images are beautiful, dynamic, and artsy. Thumbs up! 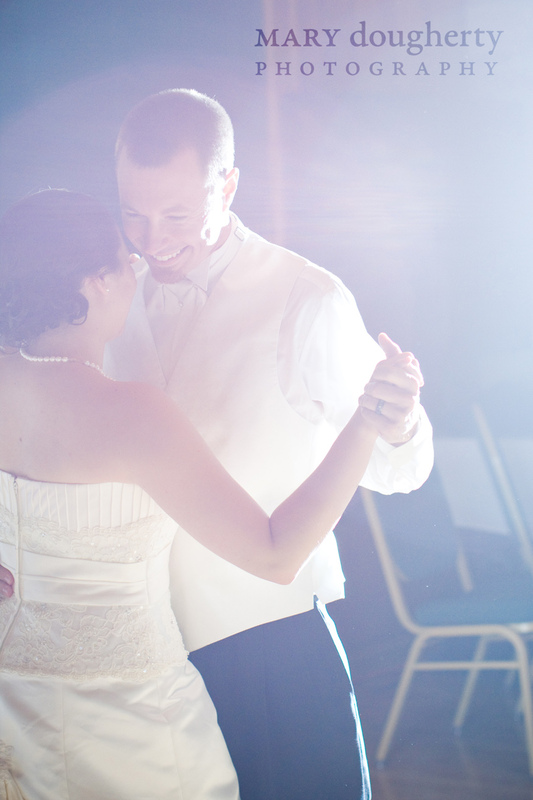 Nita, you are a glowing bride. Bridal modeling in your future? Stunning. There’s a lovely feel to all of these pics. I especially like the one of Matt looking over at Nita whilst they’re kneeling at the alter, as well as the very top photo of them under the tree and the one of them dancing, with Nita’s back to the camera. Beautiful, intimate shots. Congratulations guys. The pink and green looks amazing!! And the night shots… Wow! 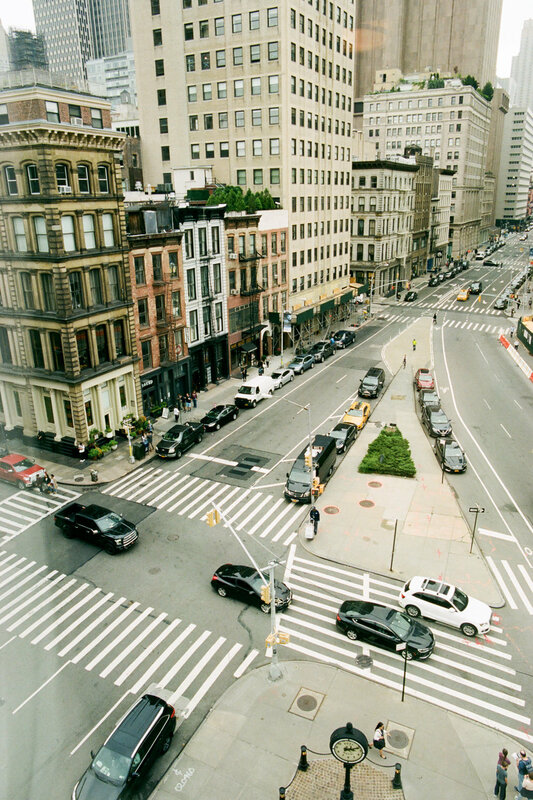 :) Soooooooooo beautiful. wow these are awesome pictures! i like the one of matt and steve! 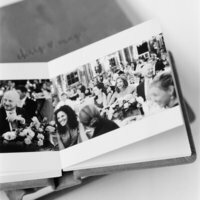 These photos are absolutely beautiful and a lasting tribute to a wonderful wedding. These are lovely & creative- the night ones are so cool! I really like your details collage and the night ones with the light are beautiful! Good job Mary! Fabulous as always Mary! I love the rings, and I think those are the pictures I’m most excited to see from ours lol! Mary these pictures are FANTASTIC, you are so talented. I’m sure it didn’t hurt that these particular subjects are so good looking! I have to break up my “cart” into two or three, I have way too many favorites. Thanks for capturing all these moments!! Love these pics! The night shots are brilliant, and I especially love it becaus Nita was one of my best high school friends, and I love seeing her so happy. Beautiful, Mary! Gorgeous photos – thanks for sharing! Thank you for inviting Thai and I we really appriciated. We really enjoyed everything. 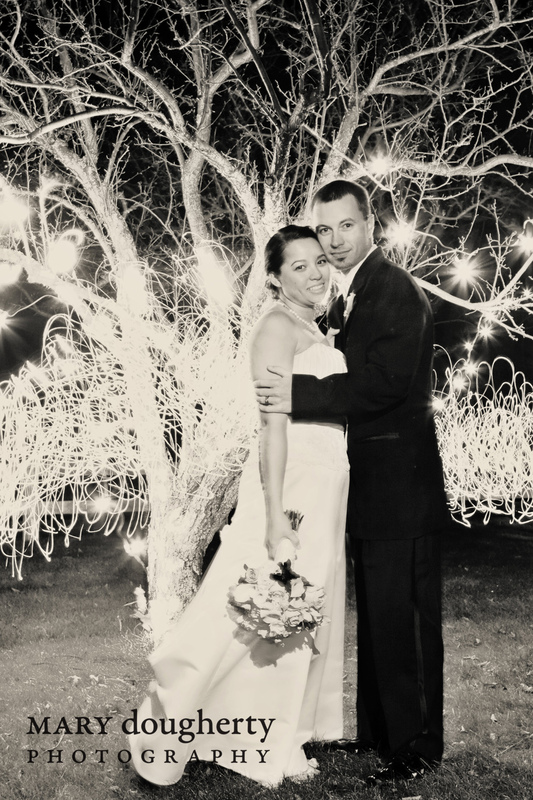 My favorite picture was the black and white of you and Matt kissing in front of lighted tree. We love you both!!! Great job Mary!!! Absolutely amazing! Love them all!! Wow! Beautiful pictures!!! I love the dancing one and the lighted tree. 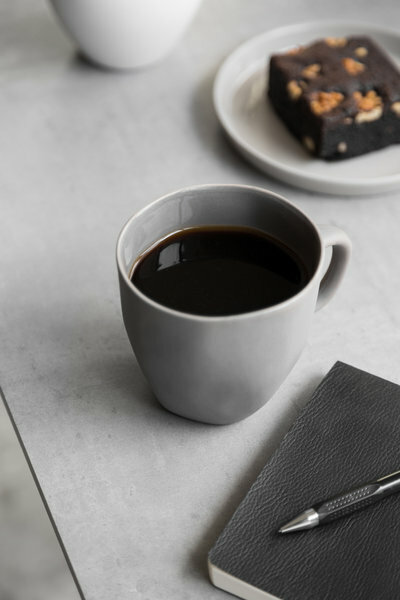 These will be wonderful keepsakes of a fabulous day. Just beautiful Nita! Stunning and elegant! Nita – So pretty! You did an amazing job bringing your colors all through the wedding in a FUN way! Looks like a great day! Wow! That’s all I can say! The photos are absolutly awesome! 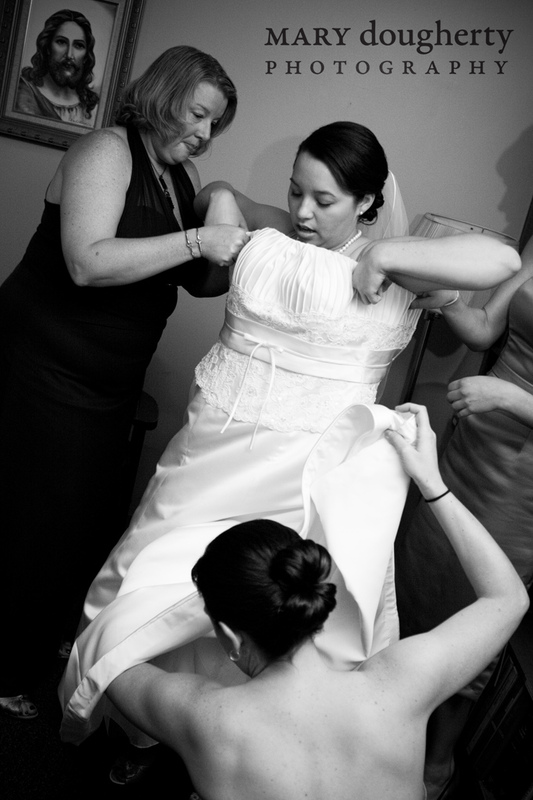 These wedding photos are absolutely amazing! Best Wishes and Good luck to Nita and Matt! Your pictures are AMAZING!! Absolutely beautiful! BRAVO!!!! 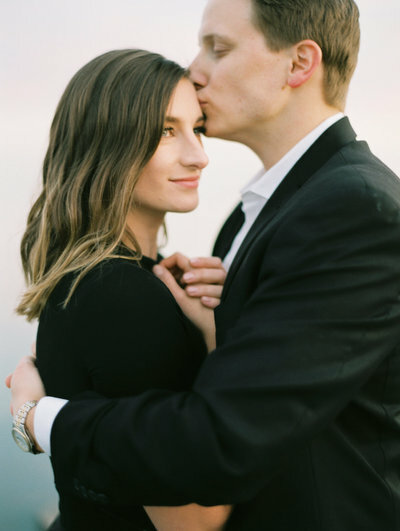 You could say that capturing the mood and feeling can make or break a picture (or at least im making that up for this particular instance lol) Well, there’s no doubt that these wedding photos captured the beauty of love that was present on that day. The romantic integrity of the black and white still shots; to the warmth and blissful glee spilling throught the color prints. 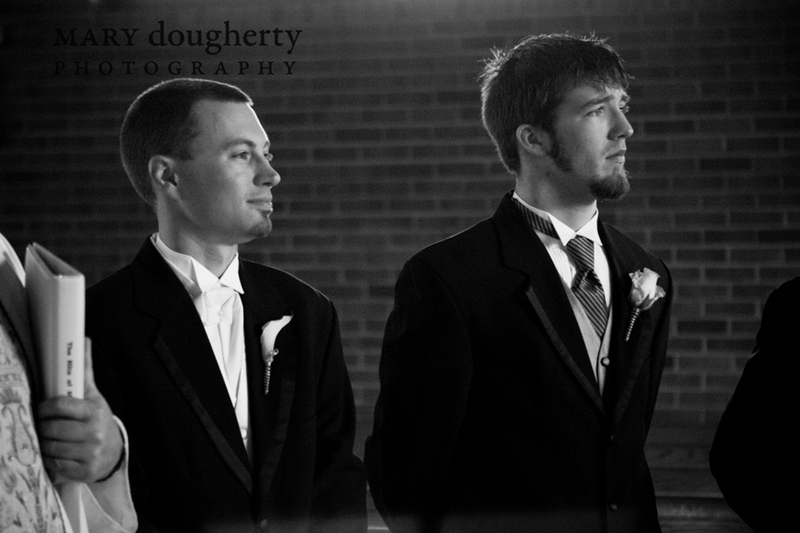 Wedding and marital bliss at its’ finest. 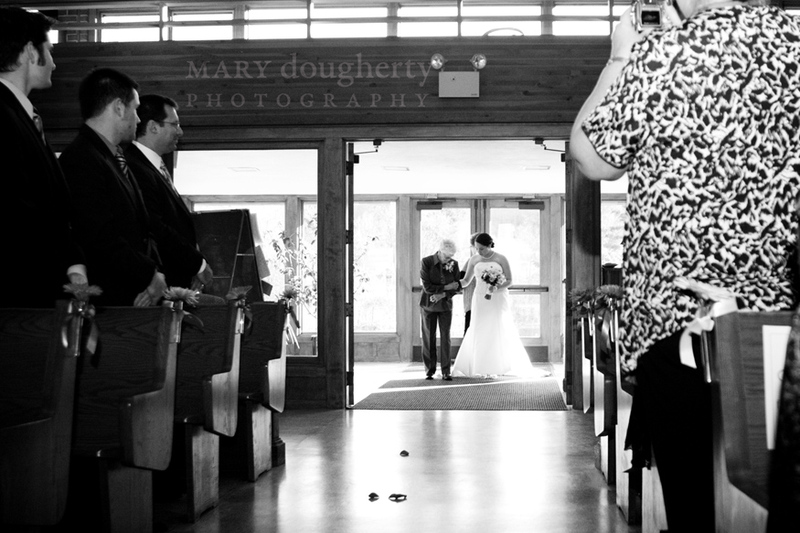 Thank you Mary Dougherty Photography for immortalizing the happiness of that day.~~Love you Matt&Nita Eldred!!!!!! Nice Pictures! The outside photos came out beautiful with the autumn colors.